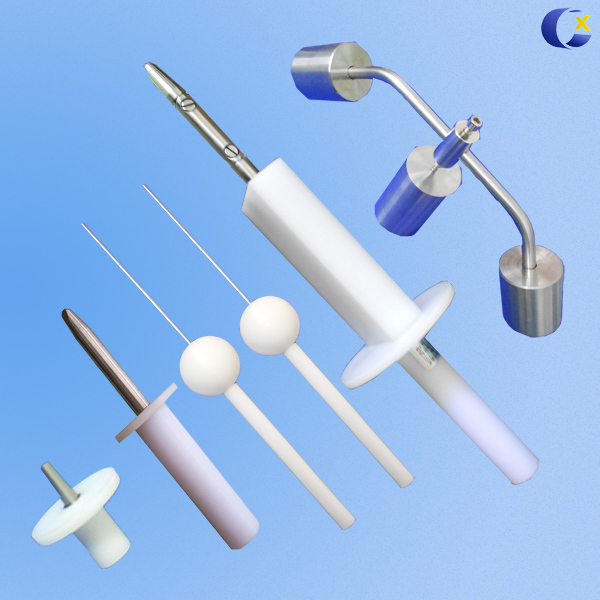 Test Rod Probe C This Test Rod C conforms to standard requirements ofIEC61032 Test Probe C and IEC60529 for IP3 and IEC60065. This probe conforms to standard requirements ofIEC61032 Test Probe C and IEC60529 for IP3 and IEC60065. 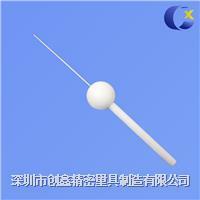 This rod probe is intended to verify the protection of persons against access to hazardous parts. It is also used to verify the protection against access with a tool. 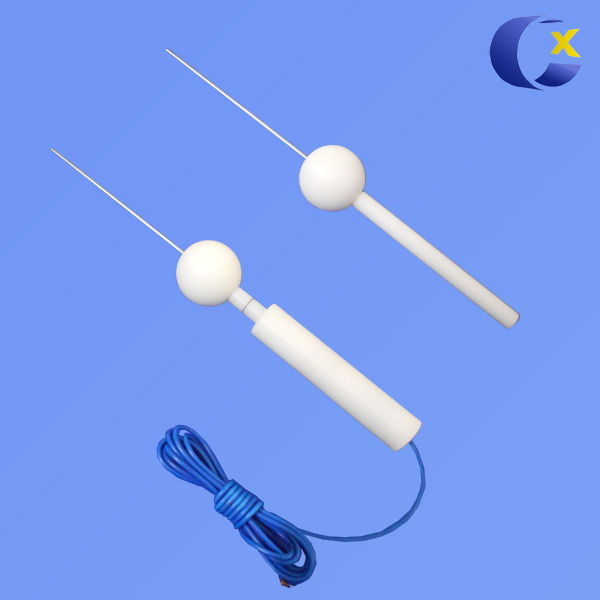 Customizable: It can be used for anti-electric shock test when equipped with amphenol connector. Or used for enclosure protection test when open threaded hole of M6 at the end of the handle (connected with pull and push dynamometer) .The probe whose model number is with "T" is with force.